As the official charitable organization of Lions Club International, the Lions Club International Foundation (LCIF) supports Lions’ compassionate works through grant funding for local and global humanitarian efforts, which include combating vision problems, responding to catastrophes, providing life skills to youth, and other large scale projects. Help us increase the impact of Lions! ‘Like’ us on Facebook for our history, events, and more!. Our club meets on the 1st & 3rd Monday at 7pm. 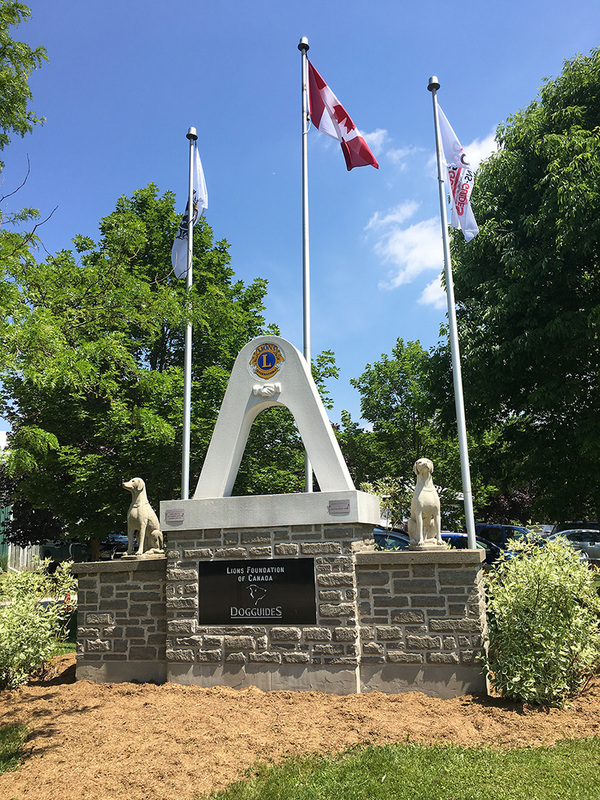 In 2009, the Lions Club of Kitchener established the Community Service Fund to support the causes they care about most and provide a legacy of giving for their community, now and for generations to come. Each year the Club organizes and runs the K-W Santa Claus Parade and Citizen of the Year awards. They help provide guide dogs for the visually and physically handicapped as well as hearing impaired citizens. Annually, the Lions Club disperses over $100,000 to organizations promoting youth sports and exchange programs, sight conservation, support for the elderly and poverty-stricken, prenatal health, and to local hospitals.